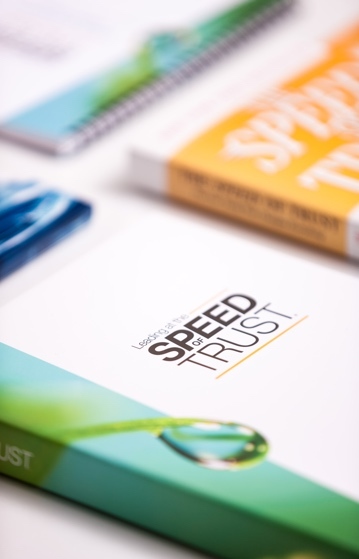 The Speed of Trust Transformation Process� is leverage that dramatically impacts business outcomes through changing the performance of individuals and teams. This is not a separate initiative, rather, it is about HOW individuals and teams do their current work. Creating a high trust, highly engaged culture is the ultimate, long-term competitive advantage. The Working at the Speed of Trust�For Associates team building program helps individual contributors identify and address "trust gaps" in their own personal credibility and in their relationships at work. Turn hidden lowtrust taxes into dividends. 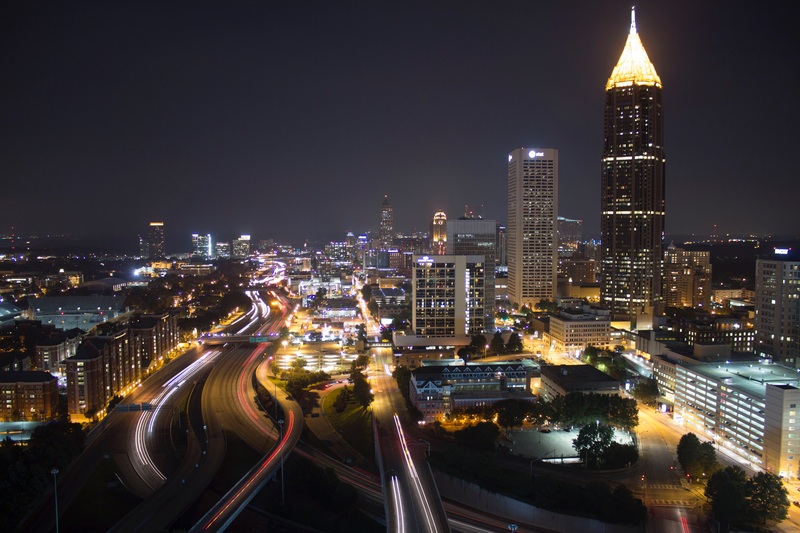 Long dismissed as a moral or "soft" issue, trust is now recognized for its power to increase speed and reduce operating costs, which drives profits up. Inspiring Trust teaches those in leadership positions why building a high-trust work environment must be as essential as any other measurable economic goal of the organization.